At FixyFix, we value trust and safety. We take complete accountability for the professionals we send to your home. All professionals have passed an extensive background check and are well experienced in the service they provide. We have a secure payment process. You can trust us with your information and feel safe when our professionals are in your home. 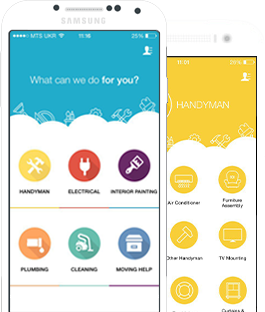 Download our app today and enjoy mobile access!